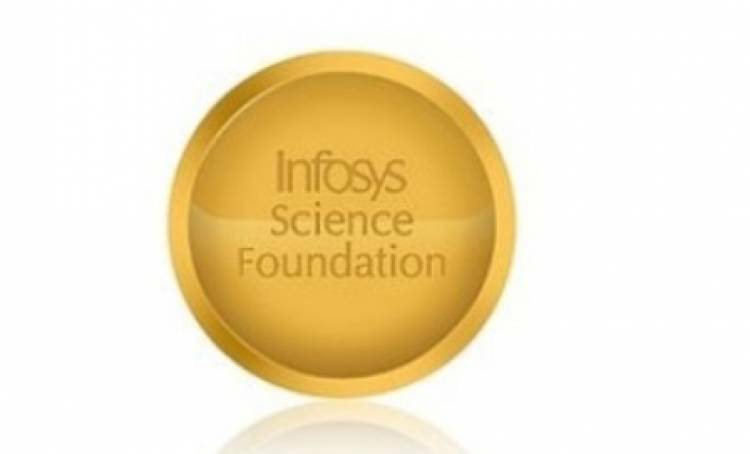 Chennai– 06 February, 2019: The Infosys Science Foundation (ISF), is organizing a public lecture by, Sanghamitra Bandyopadhyay, Professor, Indian Statistical Institute, Kolkata and Winner of the Infosys Prize 2017 in Engineering and Computer Science at the Indian Institute of Science on February 7, 2019. Prof. Sanghamitra Bandyopadhyay is currently the Director of Machine Intelligence Unit of the Indian Statistical Institute. Her areas of research interest include computational biology and bioinformatics, soft and evolutionary computation, pattern recognition, and data mining. She has received the Infosys Prize 2017 for her scholarly record in algorithmic optimization and for its significant impact on biological data analysis. She has discovered a genetic marker for breast cancer, determination of co-occurrence of HIV and cancers, and the role of white matter in Alzheimer’s disease. She is a Fellow of INSA, INAE, NASI and IEEE. She is currently a member of the Science, Technology and Innovation Advisory Council of the Prime Minister of India. She was also awarded the prestigious Shanti Swarup Bhatnagar Prize in Engineering Science in 2010 and Third World Academy of Science Prize, 2018.